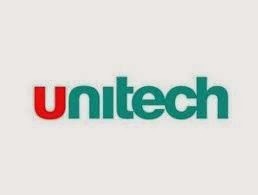 UNITECH (32.30) - Regarding this stock, last post was on 31st June 2013 and said, down side target 11, as posted, it made low 10.85 on 04th March 2014 and again made low 11 on 20th March. 2014, from there upward movement started and as on yesterday it made high 32.90. That is, it moved up 200 % in less than 3 moths time frame.